This is a blog post commissioned by Tacet Investigations, which is a UK based private investigation agency. Private clients from Nottingham who find this website have either been referred to the site or they have searched for private investigator Nottingham. 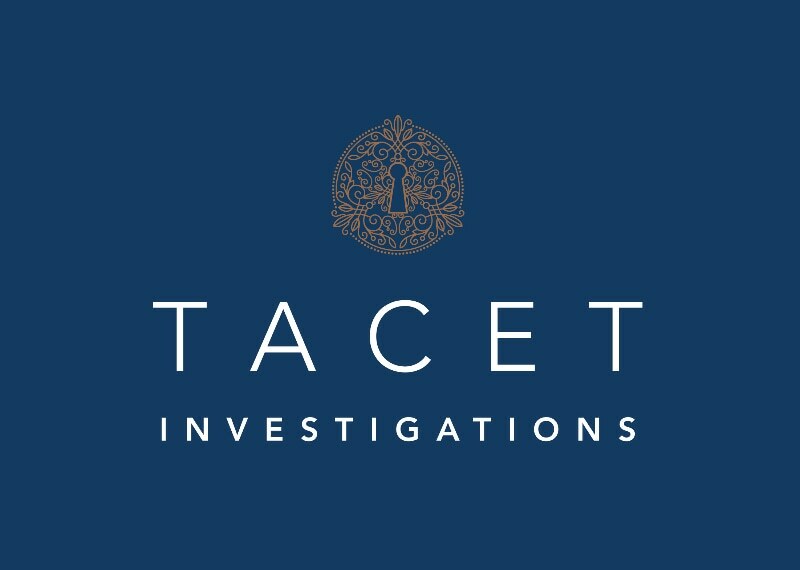 Tacet is an ABI affiliated agency and as well as working for private clients who search for private investigator Nottingham, Tacet also work with legal firms and companies. The Pillory experience: Public humiliation was a major part of punishment in stocks and pillories. The pillory would always be in the most public place available, for example the market square or village green. In small communities, those being punished would be well known to everyone else, thereby increasing their shame. Audience participation was a key element. The helpless victim would usually be subjected to a barrage of mockery and abuse, and pelted with any missiles like rotten fruit and vegetables, mud, excrement, dead rats, even stones. The occupant was unable to move his or her head. The pillory tended to be a shorter term punishment, a few hours, not usually more than a day. But the victim’s position, bent over and unable to move his or her head, was considerably more uncomfortable. In 1633, the author William Prynne was sentenced to life imprisonment and to stand in the pillory for publishing a pamphlet which had libeled the Queen. While in the pillory Prynne had his ears cut off, his nose slit, and his books were burned in huge volumes under his nose, which almost suffocated him.